release in New Zealand, Royal Canin is hoping to bring in the canine version soon. 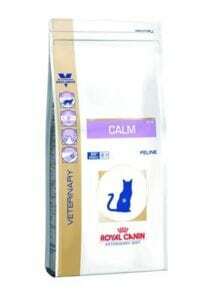 Feline Calm is a highly digestible, palatable, complete and balanced adult cat food which also includes two proven molecules. These molecules help assist with stress and emotional balancing. 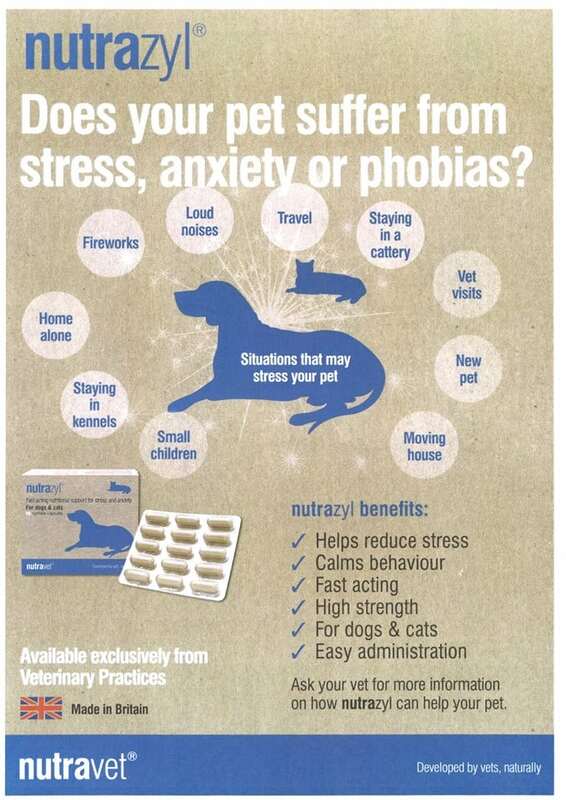 Alpha-casozepine (a peptide from milk) and L-tryptonhan which is amino acid have proven benefits for anxious animals when combined. This diet is recommended for any cat who requires help to manage difficult situations and reduce digestive, skin and urinary signs. 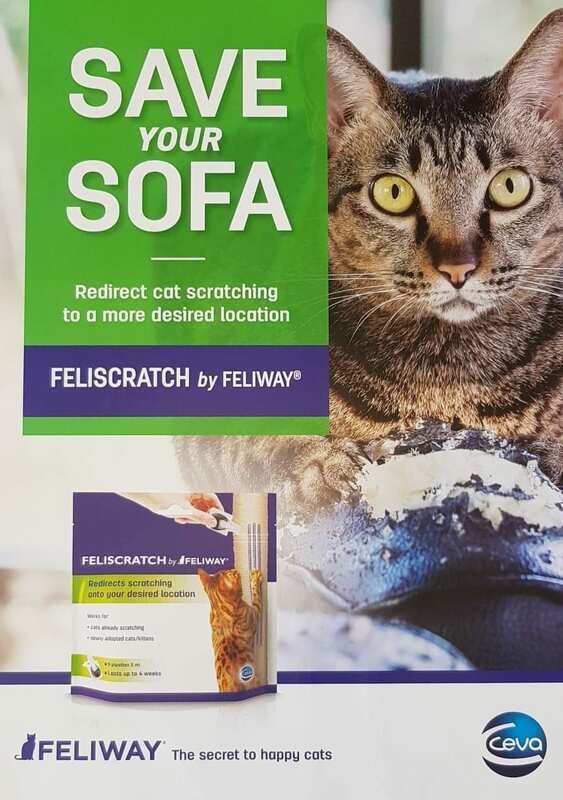 It also promotes elimination of hairballs. The average urban lifestyle involves continual changes to which our cats must adapt. Moving house or renovating of a room. 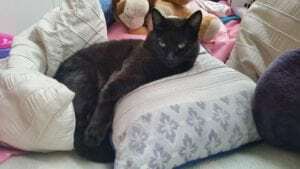 These situations represent a radical change to cats and the adaption phase may be very challenging for their emotional equilibrium. 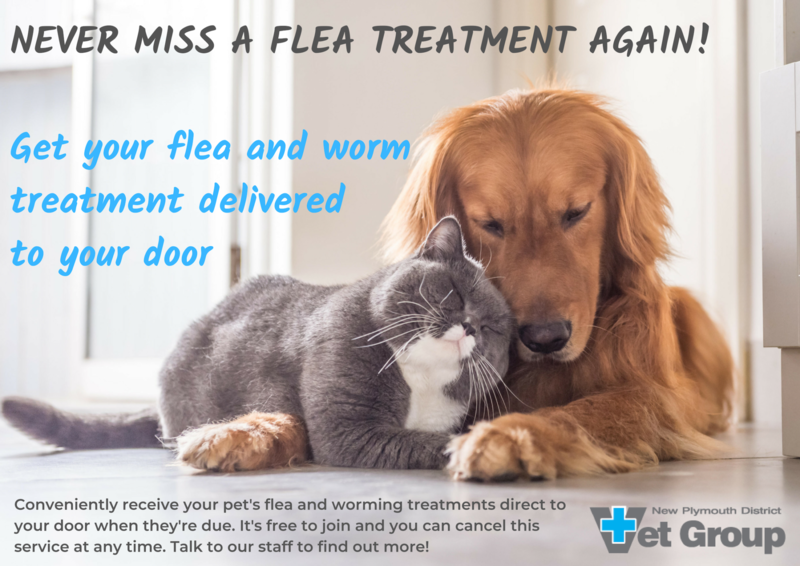 When adaption causes anxiety some of the visible consequences include changes in eating behaviour, compulsive licking leading, in some cases to feline extensive alopecia, inappropriate urination and digestive upsets like vomiting and diarrhoea. This is my cat called Jynx. She is an 8-year-old female who suffers from major stress and anxiety issues. This is mainly caused by living with our other male Burmese who is very dominating. One of her visible consequences is her compulsive licking, as well as hiding in dark places and being too afraid to come out when guest are visiting. Since I started her on Royal Canin Calm three months ago I have seen a significant improvement in not only her health and wellbeing but emotionally she seems to be able to tolerate her environment easier. I am very happy with the results as she seems overall less stressed and is not licking as much as she used too. – Chronic renal failure, metabolic acidosis.